By an act of the legislature of South Carolina in 1785 Spartanburgh County was formed out of the Ninety-six district. On the third Monday in June of that year Court was held at Nichols’ Mill which stood on the banks of the North Tyger River. 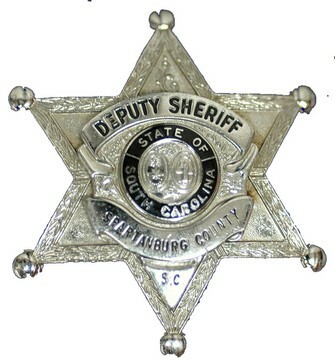 A vote was held and Mr. William Young was duly appointed as the first Sheriff of Spartanburgh County. The next Court session was held on the third Monday in September of 1785 at the plantation of Thomas Williamson where present day Spartanburg is located. At this time Sheriff Young produced his commission under the hand of his Excellency the Governor and was sworn in. 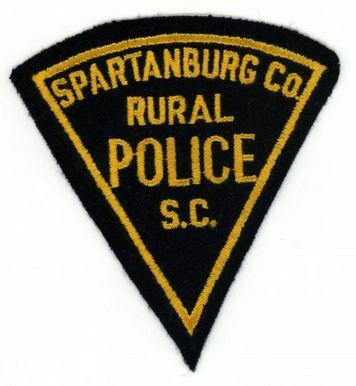 Since William Young was sworn in as Sheriff of Spartanburgh County in 1785 there have been forty different men who have held the office of Sheriff of Spartanburg County.